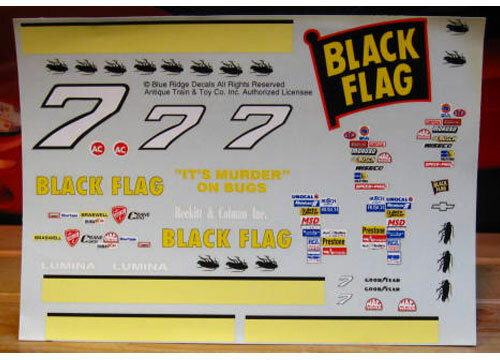 #7 Black Flag Lumina driven by Harry Gant in the 1992 season. 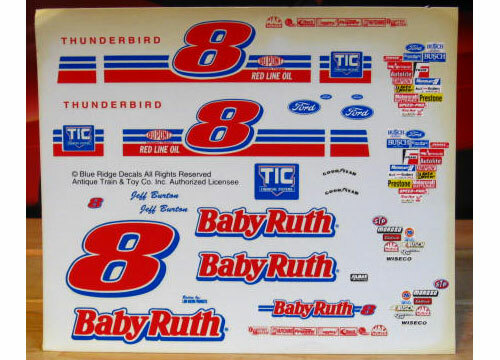 #8 Baby Ruth Thunderbird driven by Jeff Burton in the 1993 season. 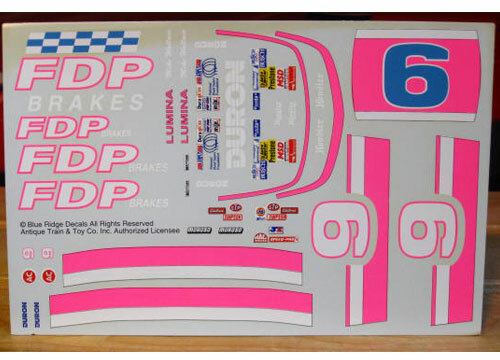 #9 FDP Brakes Lumina driven by Mike Wallace in the 1993 season. 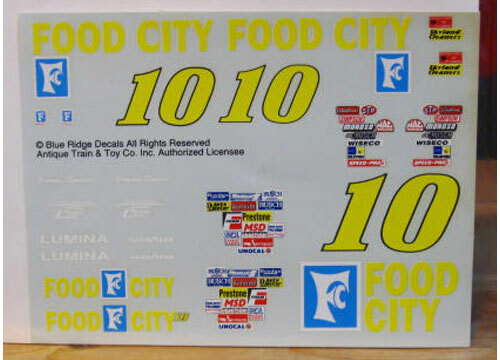 #10 Food City Lumina driven by Jimmy Spencer in the 1993 season. 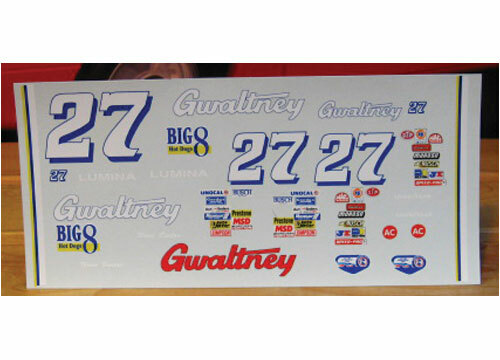 #27 Gwaltney Lumina driven by Ward Burton in the 1992 season. 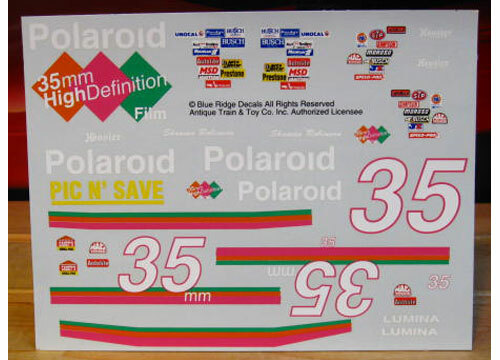 #35 Polaroid Lumina driven by Shawna Robinson in the 1994 season. 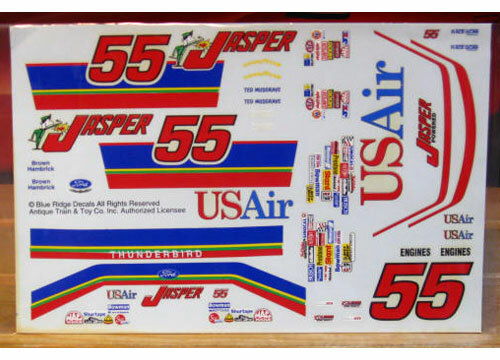 #55 Jasper Engines Thunderbird driven by Ted Musgrave in the 1993 season. 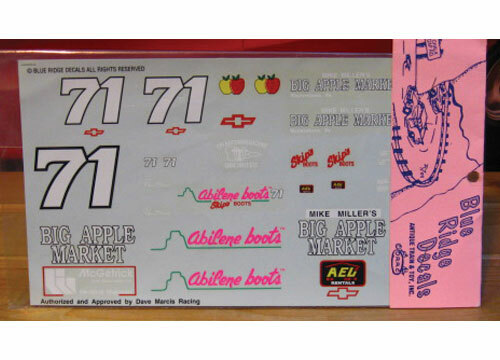 #71 Abilene Boots Lumina driven by Dave Marcis in the 1992 season. 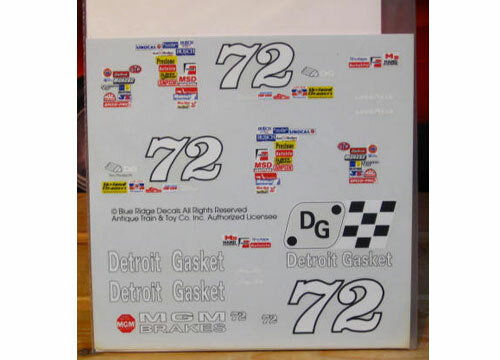 #72 Detroit Gasket Oldsmobile driven by Tracy Leslie in the 1992 season. 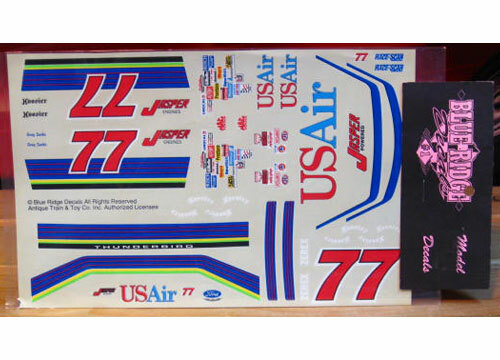 #77 US Air Thunderbird driven by Greg Sacks in the 1994 season. 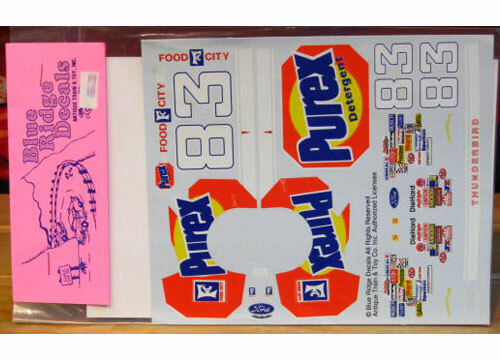 #83 Purex Thunderbird driven by Lake Speed in the 1993 season. 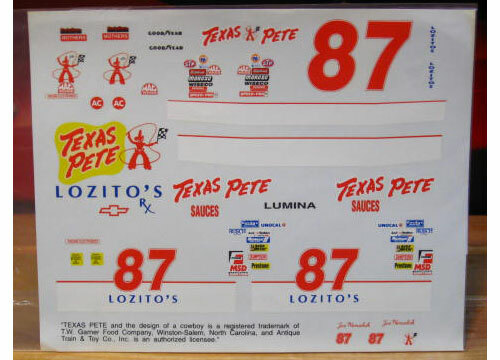 #87 Texas Pete Lumina driven by Joe Nemechek in the 1992 season. 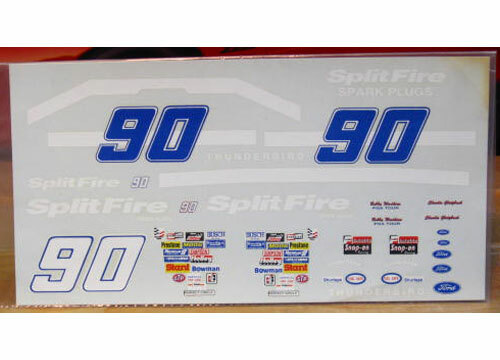 #90 SplitFire Thunderbird driven by Charlie Glotzbach in the 1992 season.